Pinnacle programs are designed to address Oppositional Defiant Disorder (ODD) in students. A teen diagnosed with ODD has exhibited behavior that has led to significant problems in school and social activities. 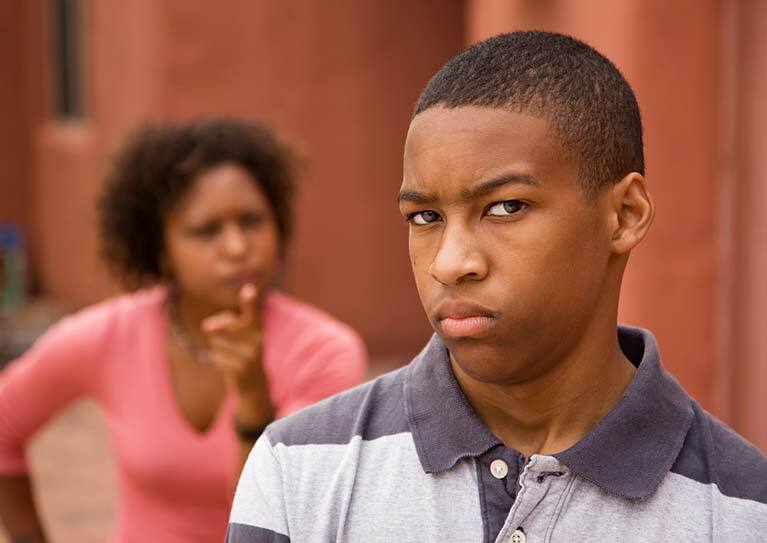 Oppositional behavior is common among teenagers as they begin to grow independent of their parents. But when hostile and defiant behaviors toward authority figures are frequent and become a serious risk to the child's well being, parents must take appropriate action. Often removing the child from negative peers will reduce some of the hostility. Teachers at The Pinnacle Schools are trained to work with children diagnosed with ODD. Some studies have shown that it affects 20% of school-age children. This behavior typically starts by age 8, but it may start as early as the preschool years. This disorder is thought to be caused by a combination of biological, psychological, and social factors. To fit this diagnosis, the pattern must last for at least six months and must be more than normal childhood misbehavior. The pattern of behaviors must be different from those of other children around the same age and developmental level. If after a period of time at The Pinnacle Schools or Pinnacle Private Academy a student makes little or no improvement in negative behaviors, parents may opt for a higher level of care at our residential program, Elk River Treatment Program (ERTP), where outside influences are removed and a more intense treatment plan can be developed and implemented. Upon admission at ERTP, children are evaluated by a child and adolescent forensic psychiatrist and an individualized treatment plan is developed to meet the needs of the child. Family members must also participate in therapy while their child is in treatment at ERTP. Weekly family therapy sessions are held with the child's primary therapist and at least one family workshop must be attended while the child is in treatment. Caregivers learn to be consistent about rules and consequences, set clear boundaries and model the right behaviors for the child. After successfully completing the therapeutic program at Elk River, students often return to Pinnacle Private Academy to finish the semester or graduate from high school. They may also choose to transfer to their public school.